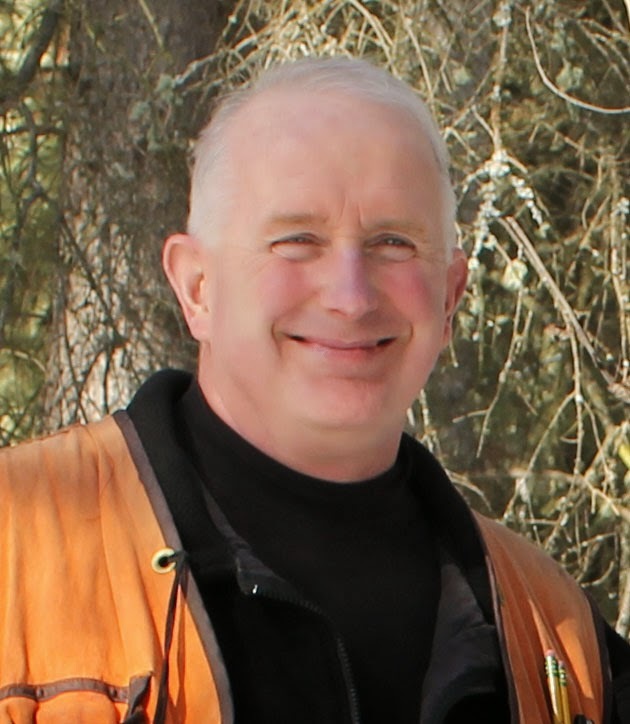 Research Forester Tom Malone has been named the Employee of the Quarter for spring 2014. He was recognized for his outstanding efforts over the past three decades of service to the School of Natural Resources and Agricultural Sciences. For details of Malone's illustrious career, please visit an April 2 blog post. The award, which recognizes staff who have gone above and beyond the call of duty, is coordinated through the dean's office and the business office.